A world premiere! 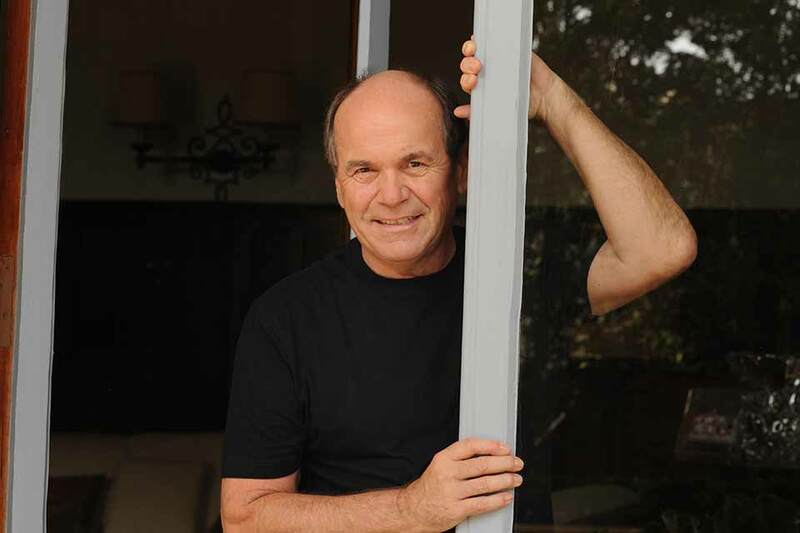 From 10-pound pom to global multi-platinum-record artist, Glenn Shorrock - founder/songwriter/lead vocalist of Little River Band - is an Australian music icon. 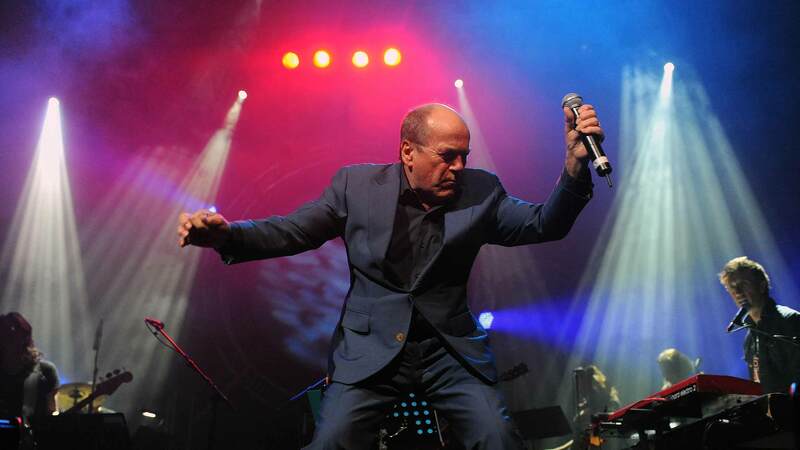 His almost 60-year journey in music will be revisited for the first time at this year’s Adelaide Fringe at The GC. 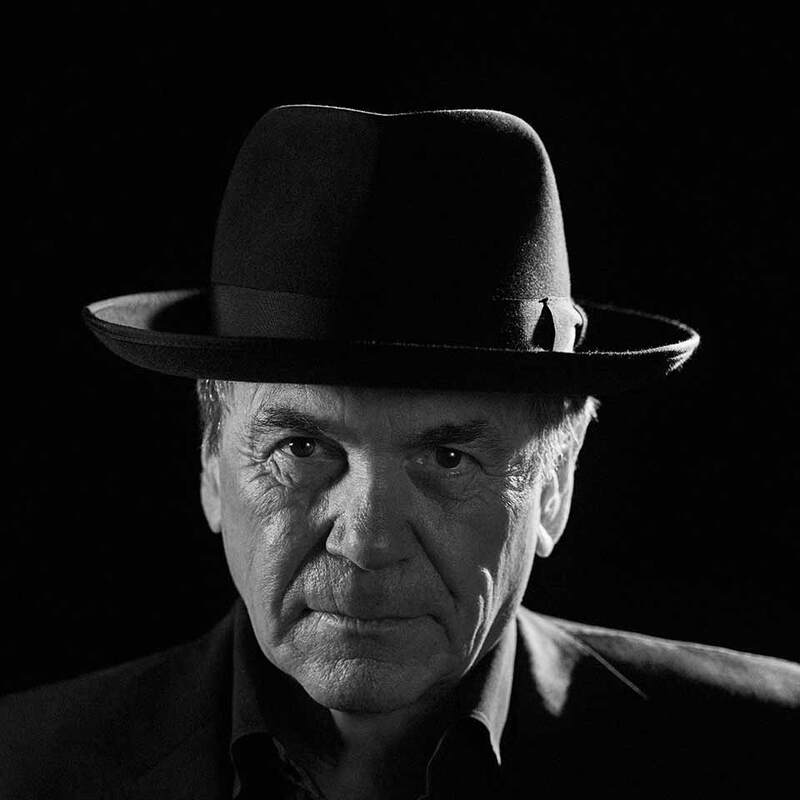 Glenn is still touring and recording and about to write his memoir, making this a timely and once-in-a-lifetime evening with Australia’s most enduring front-man. 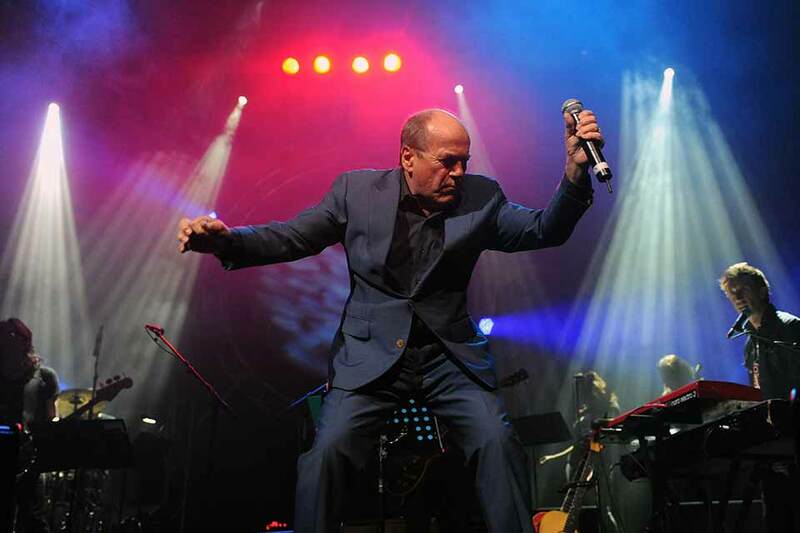 Glenn will perform his greatest hits from LRB, Axiom, The Twilights and his solo career, plus rarely performed dark-horse fan classics and tracks influenced by Little Feat, The Band and more. Join us for a feast of music and key milestones in Glenn’s life. The must see music event of Fringe 2018. Book quickly to avoid disappointment.